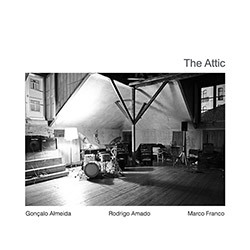 A superb example of contemporary collective improvisation crossing from acoustic improvisation into electroacoustic material from the quartet of Joachim Badenhorst on clarinets, Susana Santos Silva on trumpet, Goncalo Almeida on double bass, keyboards & effects, and Greg Smith on drums & laptop, performing live at Jazzcase series Dommelhof, 2016. 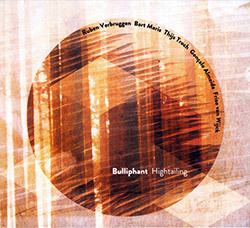 An album of intense and passionate free jazz from the Netherlands trio of John Dikeman on sax, George Hadow on drums and Goncalo Almeida on bass, captured live at Zeal 100 in Amsterdam for four romps in creative conversation, balancing technical playing with enthusiastic joy and wild energy, an unusual but very welcome album in the Creative Sources catalog. 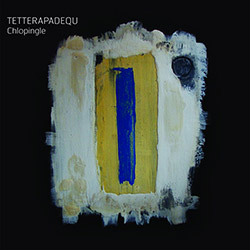 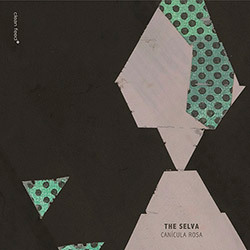 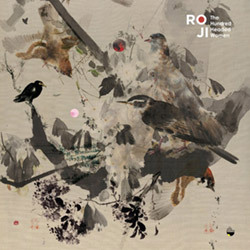 The Portuguese trio The Selva of Ricardo Jacinto (cello), Goncalo Almeida (double bass) and Nuno Morao (drums) in an album building on world and historic music forms focused through modern improviser's ears, creating a hybrid approach that slowly reveals its jazz roots in an unhurried but cultured take on new creative music. 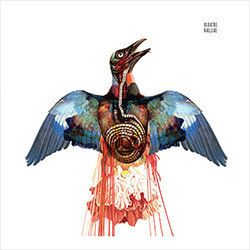 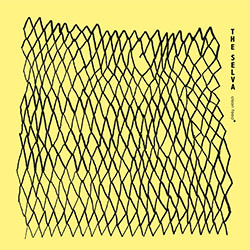 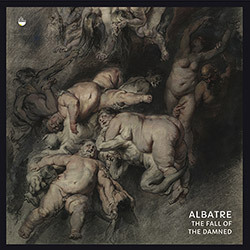 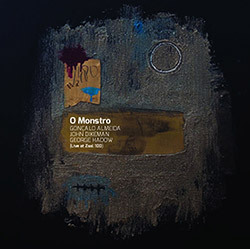 A dark set of heavy improvisations from bassist Goncalo Almeida's project with drummer Jorg A. Schneider, with guests Susana Santos Silva on trumpet and Colin Webster on baritone sax; references to Bill Laswell, Zu, and Napalm Death are a good indication. 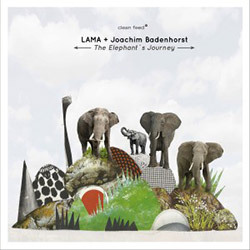 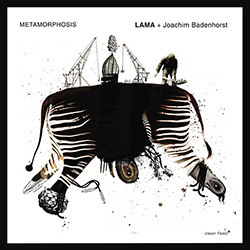 Crossing tonal material with post-bop playing, trumpeter Susana Santos Silva leads her LAMA trio in electroacoustic and traditional playing, with guest reedist Joachim Badenhorst adding a masterful edge, as they interpret the novel by the Nobel Prize winner Jose Saramago. 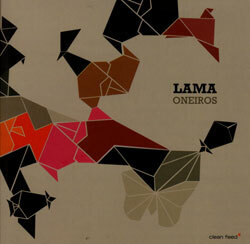 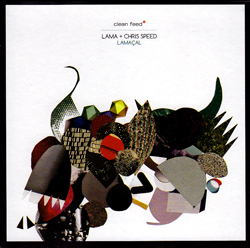 The trio LAMA comes from the dynamic and inventive Portuguese jazz scene, formed by bassist and composer Goncqalo Almeida & trumpeter/electronics artist Susana Santos Silva, with Candian drummer Greg Smith.